JT6300D provides Gigabit PoE connection to connect user terminal device such as router or Wi-Fi AP products. The unit PoE interface can also work with standard PoE switches or router products. The product comes with PoE power adapter and mounting bracket accessories for quick self-installation. 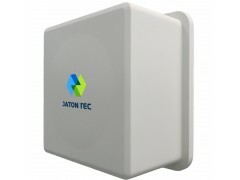 Cost effective & compact design with built-in LTE MIMO antennas. JT6300D is designed to meet the stringent operation environment for outdoor CPE devices. The device can safely operate in a wide temperature ranging from -40 to +55 degree and meets industrial IP67 water and dust proof standard requirements. The device MTBF time is expected to be above 80,000 hours. Depending on the network configuration and DL/UL split ratio configuration, the unit can provide up to 300Mbps max throughput over the air. The typical coverage should be more than 15km with reasonable good throughput performance. 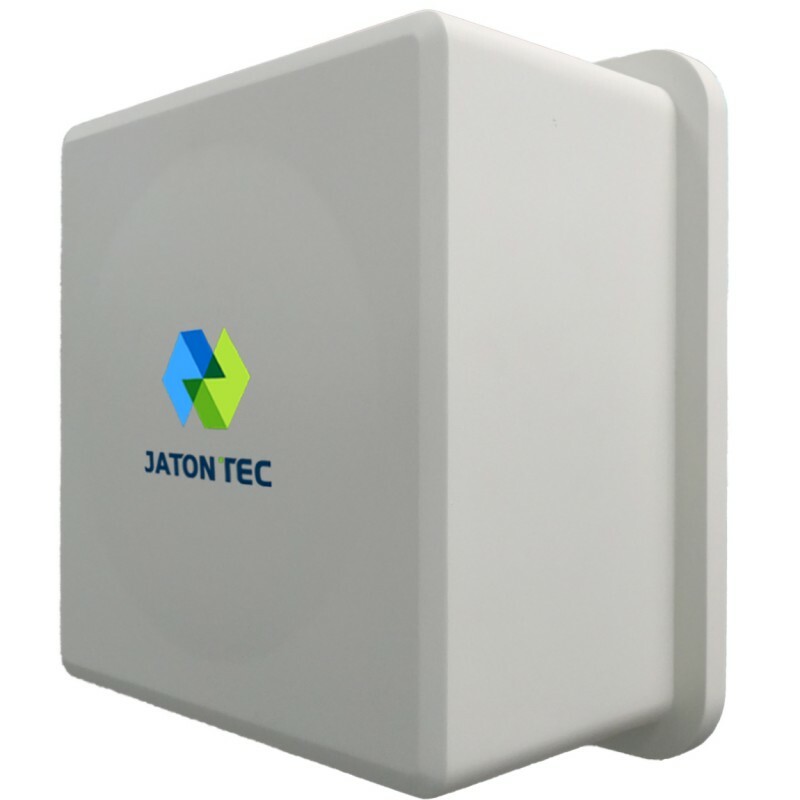 JT6300D is a user-friendly LTE CPE that is easy to install and maintain. The unit is fully integrated and comes with all the necessary device drivers pre-loaded. Subscribers just connect the device to their computer or home switch/router and the device is ready to offer an experience of surfing over Internet. The LEDs on the JT6300D have also been designed for user convenience, and offer a clear sign of what the device is doing. The IP addresses can be dynamically obtained via DHCP. JT6300D design is based on the standard implementation of LTE release10 specification. It is able to meet the most demanding requirements of large service providers with high throughput and availability.JT6300D is a CAT7 CPE and supports advance features such as 4x4 MIMO, Carrier Aggregation, QAM64 modulation on the uplink. With high gain directional patch antenna.JT6300D enables a longer reception range from the base station. This yields more efficient use of the network with a larger cell reach, guaranteed carrier class service, and customer service probability. Advanced Orthogonal Frequency Division Multiplexing (OFDM) modulation enhances performance in non-line-of-sight (NLOS) conditions to ensure immunity to interference and multi-path conflicts typical of deployments in densely populated urban areas. Moreover, sophisticated QoS capabilities ensure true end-to-end QoS and support high quality data services.